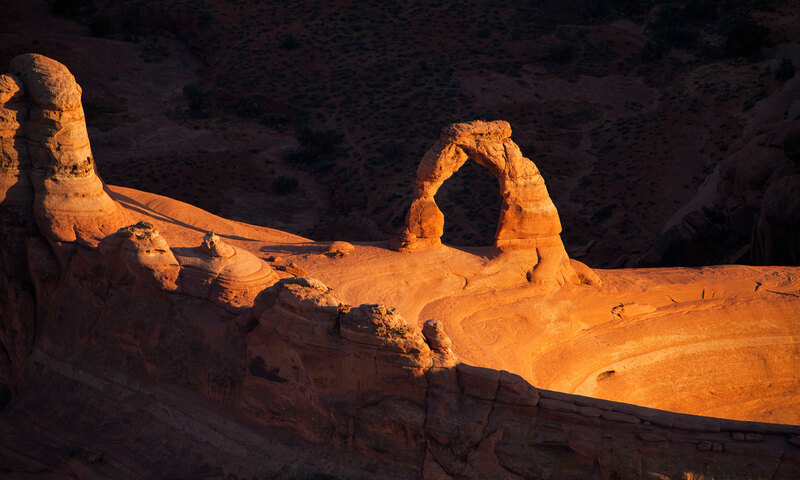 It’s time (well, past time) to download a new scenic Utah background for all you devices. 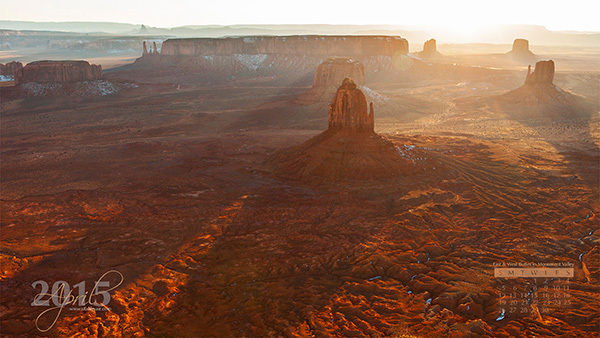 This month we choose this beautiful image of East, West and Merrick Buttes in Monument Valley. Shot on an evening flight in February, you can see a few remnants of a recent snow storm in the shadows. This image was also a winning image at the Professional Aerial Photographers Association conference in Atlanta, GA last month. Just click the image above or go to our Computer Wallpaper link in the menu at the top of the page. Previous PostPrevious Utah by Air gets a new website!